LED fashion sneakers are suitable for performances, night outs and so on. When the sneakers switched on, the LED lights will give colorful bright lights. 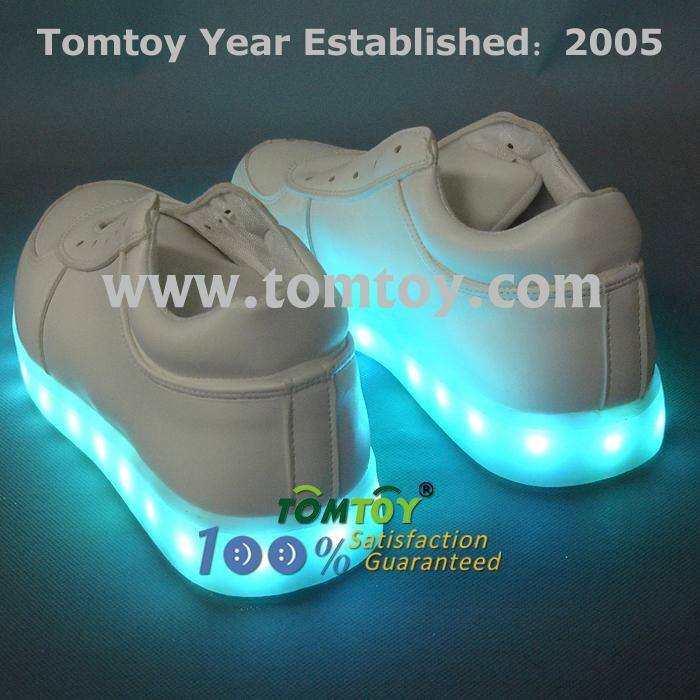 The LED lights around the sole of these fashion sneakers can make you more attractive. 2. Do not wash, clean, if needed, can be colorless shoe polish / cleaner. 3. Please do not use it as running shoes! 4. Each pair of shoes will be check carefully before shipped, but it's still very hard to guarantee there's no extra thread. 5.If you have any question, please feel free to contact us.